Sunday 7th April is World Health Day, so what better time to team up with Mumsnet campaigns and raise awareness of the Children’s Hospital Trust, its partners and programmes! Led by the WHO, World Health Day is designed to help people understand what ‘Universal Health Coverage’ is all about. Confused? Don’t be. Universal Health Coverage simply means making sure that people have access quality health services when and where they need them – without breaking the bank. The problem, however, is that even today half of the world’s population lives without access to the care and support they need. 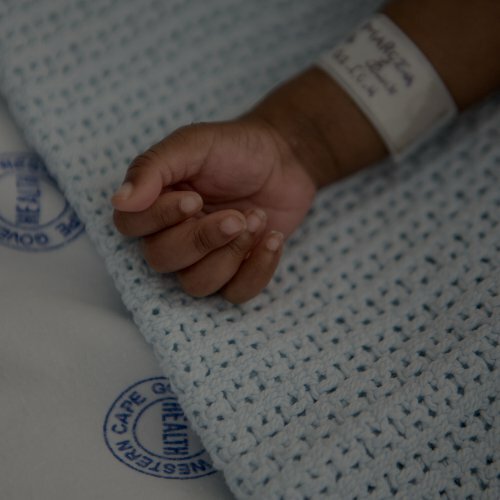 For a child born in Africa, this means that they are 18 times more likely to die before the age of five than if they’d been born in a developed country, like the UK. That’s not to say the world hasn’t made progress. We have. But if we are to give Africa’s children the opportunity they deserve, then we need to make sure that they have equal access to high-quality healthcare – whether they’re attending a local clinic or are referred on for more specialist treatment. 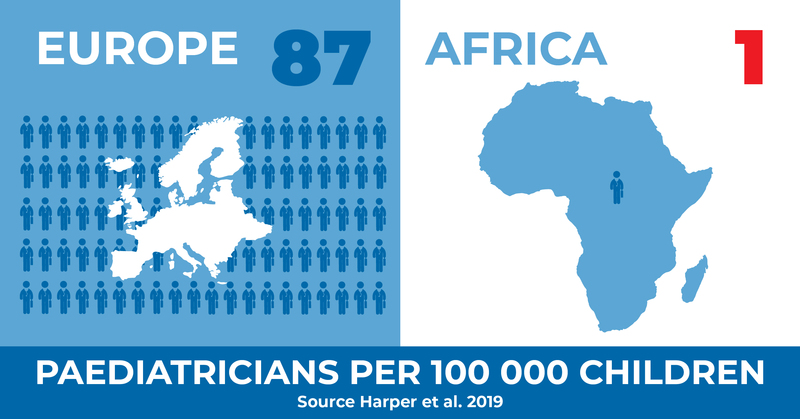 But with just five standalone children’s Hospitals on the continent and 1 paediatrician per 100,000 children the reality is one that sees resources for specialist care fall short. That’s why the work of the Red Cross War Memorial Children’s Hospital is so important. Giving life in remembrance of those who lost theirs, not only does this public facility see 250,000 patient visits every year, it is also a dedicated teaching Hospital – giving teams of African doctors and nurses the skills they need to transform child healthcare back home. But we can’t do it alone. Every year the number of children needing specialist healthcare grows. So does the shortage of healthcare professionals to treat them. It is hard work, and shrinking budgets are pushing the Red Cross Children’s Hospital and its dedicated teaching teams to the absolute limit. 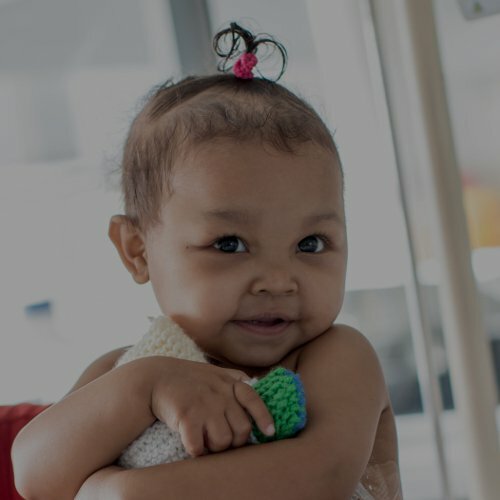 There is no other Hospital in Africa that does what the Red Cross Children’s Hospital can do. Leave your mark on life. 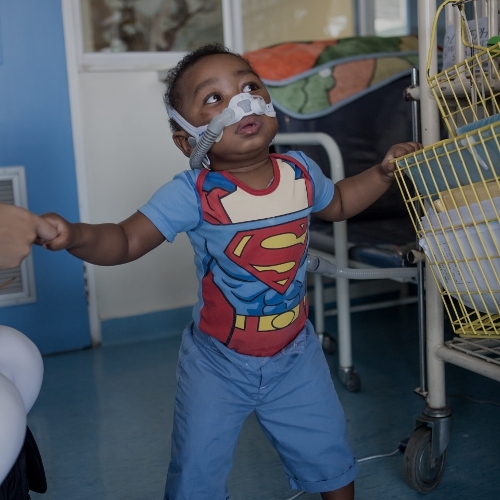 Help us bring specialist care to some of Africa’s sickest children. I’m from South Africa, I’d love to donate. I’m from the UK – I’d also love to donate!